An incredibly intimate and magnificent experience together, as we welcome your sweet bebe into the world, revel in the magic of human existence and celebrate the birth of you into parenthood. Our time together will be deeply sacred and meaningful. And as you experience this moment yourself, you will be showered in unconditional support, encouragement, love and gentle energy. 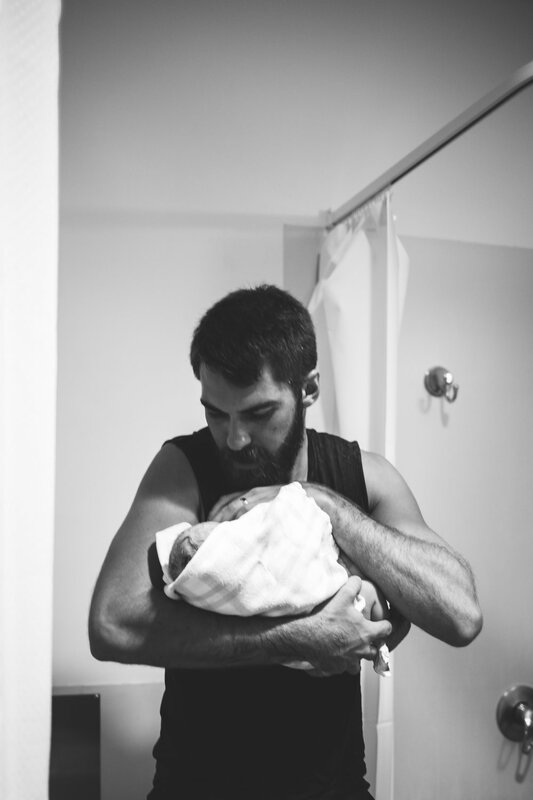 Afterwards, you will be able to reflect on the precious moment you greeted your newest addition into the world, creating the visual memory to the physical and emotional memory that is etched into your heart forever. Package pricing is inclusive of being on call from 37 weeks (or depending on your individual progress), along with the hours we share together as you’re in your process of birthing your babe. 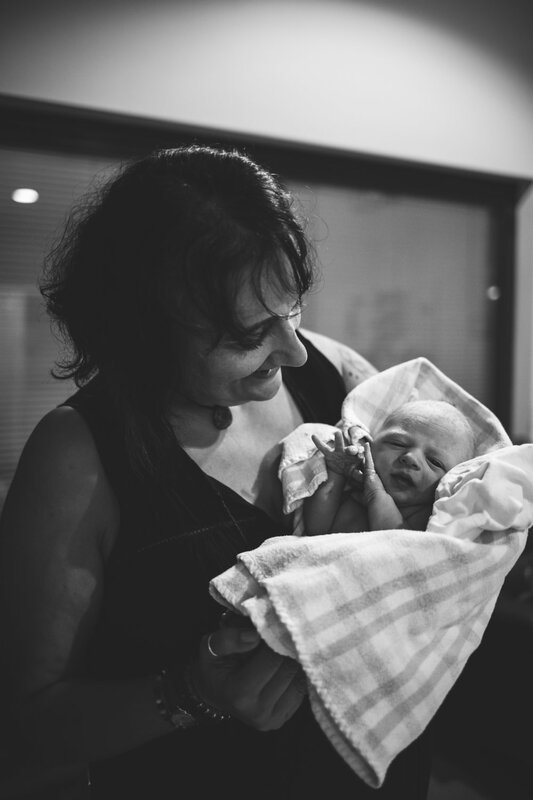 If birth photography doesn’t align for you, we can organise welcome sessions in hospital or at home.